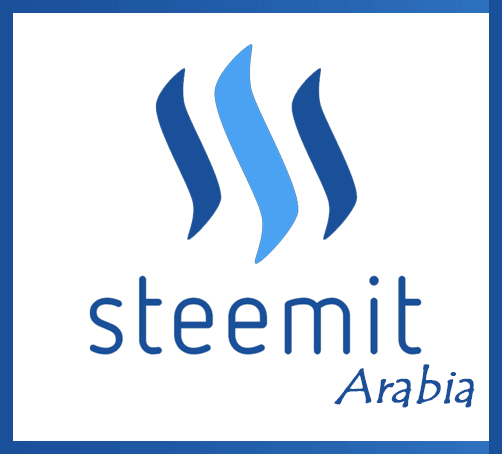 I powered up my account to help any Arabic post or author in the Arabic community promoting - Steemit -. 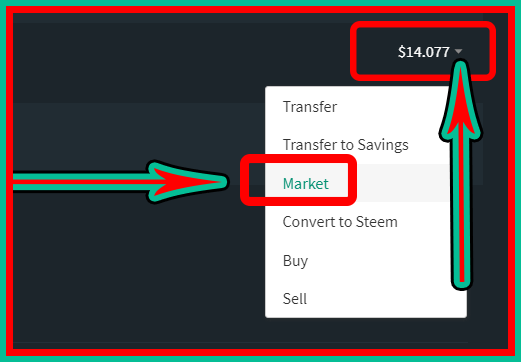 If you need support just comment with ( #promo-egypt ) in your post that you are promoting steemit in and I will take a look at your post and upvote it and if you spread The word about this and about the idea of promoting steemit you will find even more support. 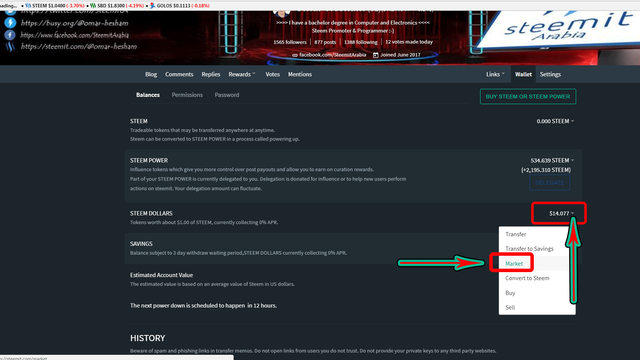 the post must contain promoting material for steemit, promo-steem and promo-egypt. Hi @omar-hesham, thanks for this. Have resteemed and upvoted. I am interested, will need to study more. Happy Weekend ! 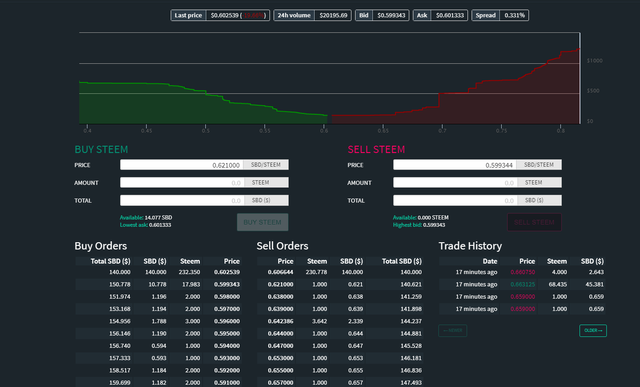 This post has been ranked within the top 50 most undervalued posts in the first half of Nov 25. We estimate that this post is undervalued by $13.61 as compared to a scenario in which every voter had an equal say. See the full rankings and details in The Daily Tribune: Nov 25 - Part I. You can also read about some of our methodology, data analysis and technical details in our initial post. You have collected your daily Power Up! This post received an upvote worth of 1.82$.